Hauxton Preschool was established in 1976 to provide preschool play and learning opportunities for the village children. 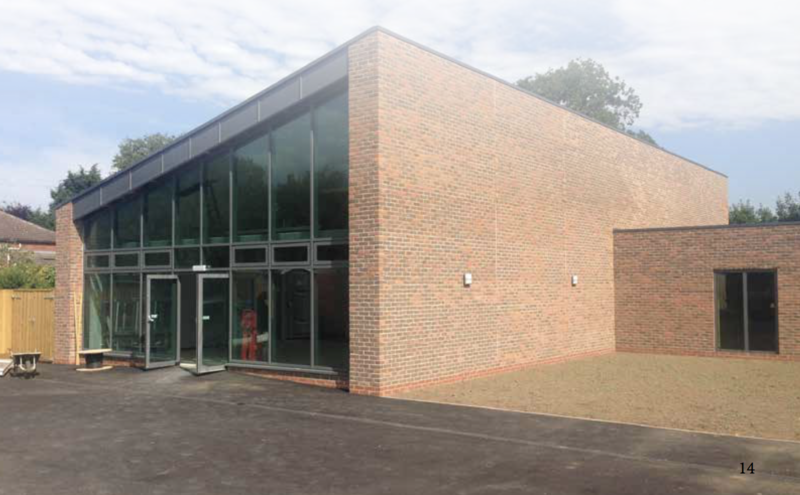 Formerly based in the village hall, the preschool now has its own buildings in the grounds of the Primary School. Hauxton Preschool is open to all young families, taking children from the age of 2 to 4 years old. The majority of children are from Haxton, we there are some children from surrounding villages where preschools are full or do not provide the hours that parents require. 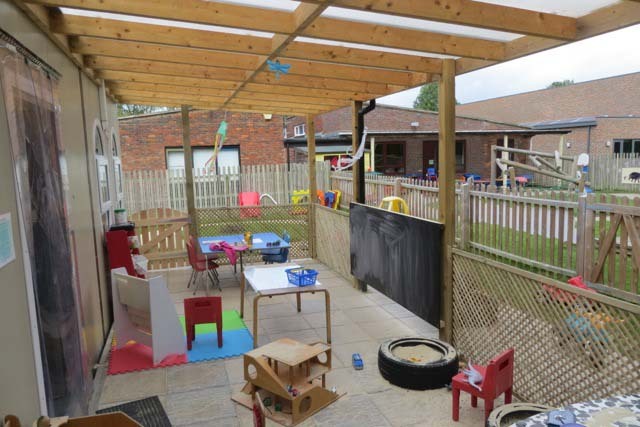 Following a request for funding to the Parish Council, which was approved at the July 2015 meeting, work during the summer holidays has resulted in an improved outdoor sheltered area for children to play. The canopy was constructed in October 2013, but now with fencing around the base, and with a built-in chalkboard for the children to use, this sheltered area has given some welcome extra space for the increasing numbers in the building at any one time, and increases the opportunities for outside play. For Hauxton Primary School web site click here. Hauxton Primary School is a small, friendly school with amazing children who are polite, engaged, curious about the world and confident when finding out more. The school is set within spacious grounds providing wonderful opportunities for outdoor play, learning experiences and a range of extra- curricular activities. In recent years it has been extended to expand the gross area of the existing school. Two additional class teaching bases with associated classroom storage; a new hall with integral hall/PE storage, a new staffroom, additional pupil toilets and associated circulation which link the new build accommodation to the existing school buildings are also part of the scheme. Hauxton does not have a secondary school. 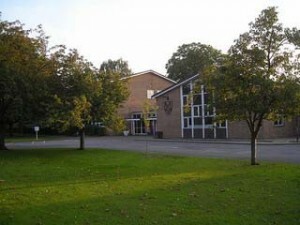 It is located within the catchment area for Melbourn Village College, Melbourn and Sawston Village College. For information on these two schools click on the links below.